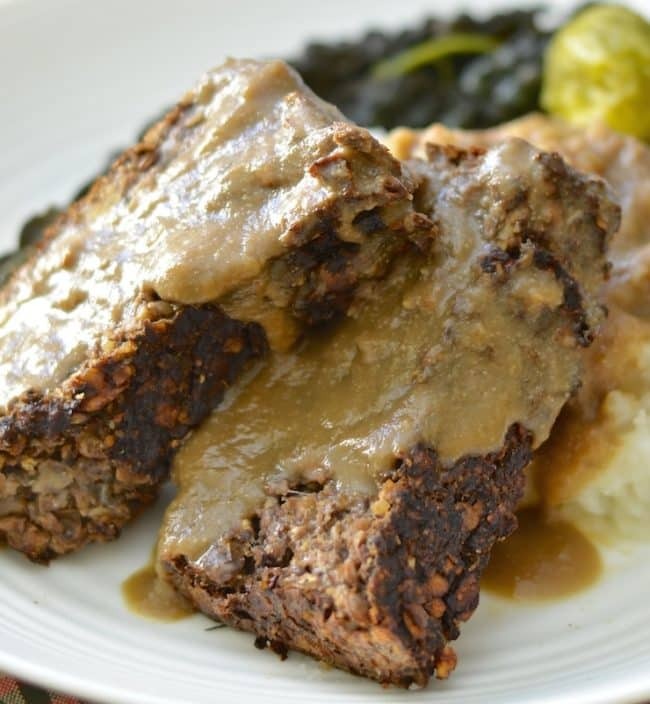 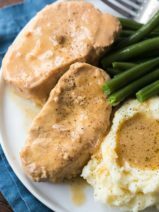 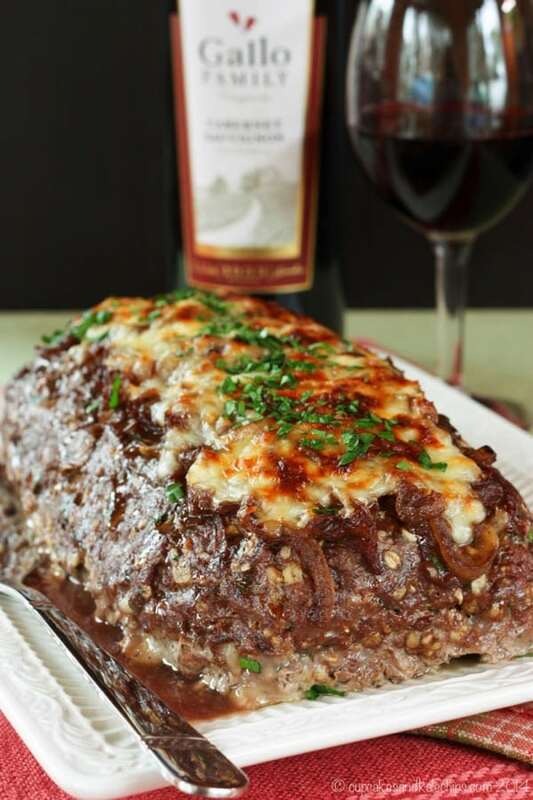 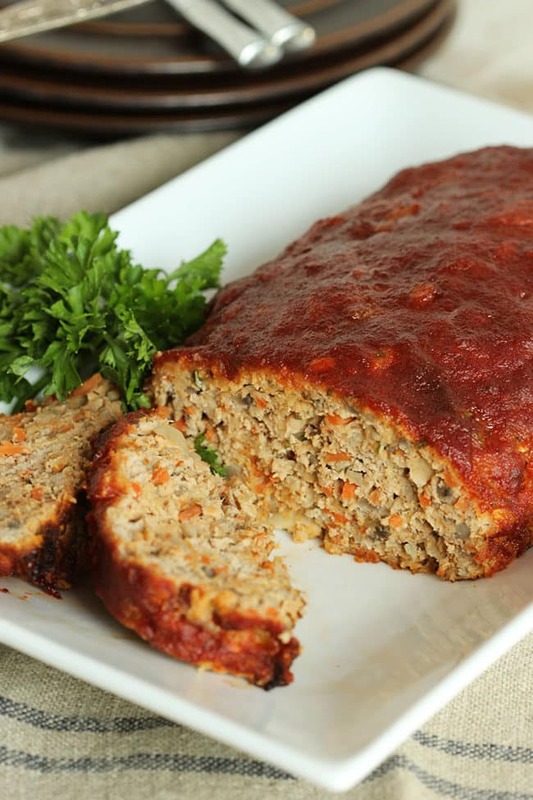 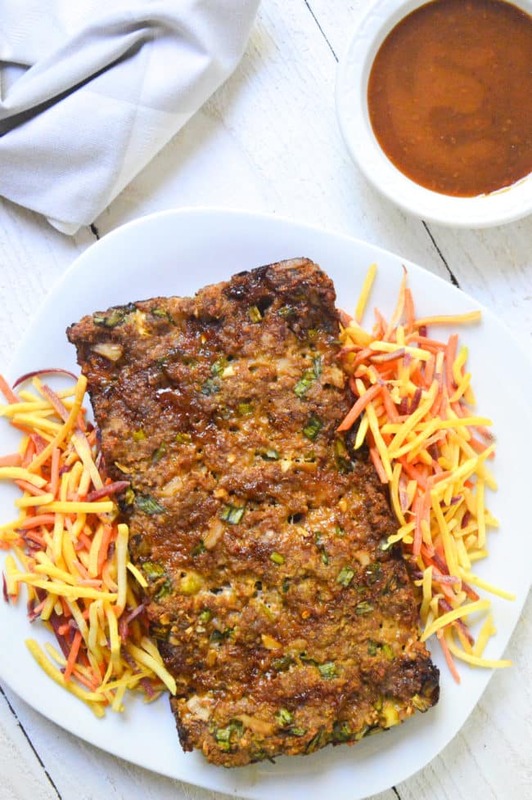 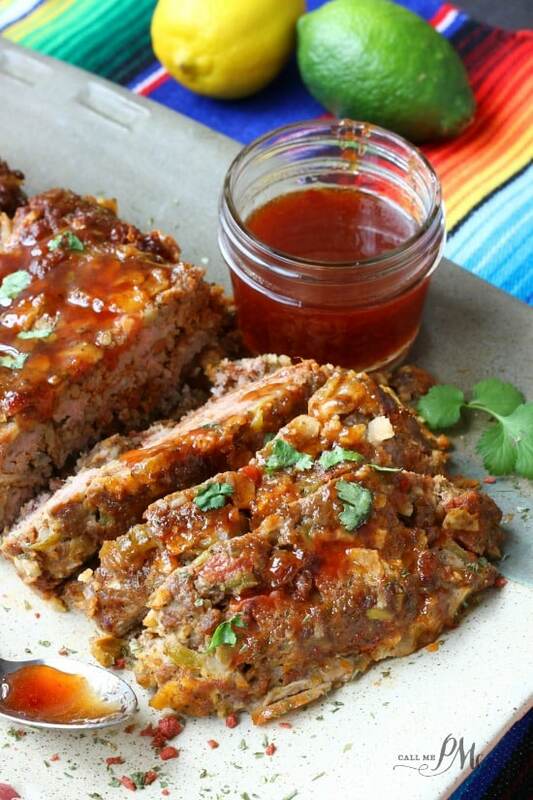 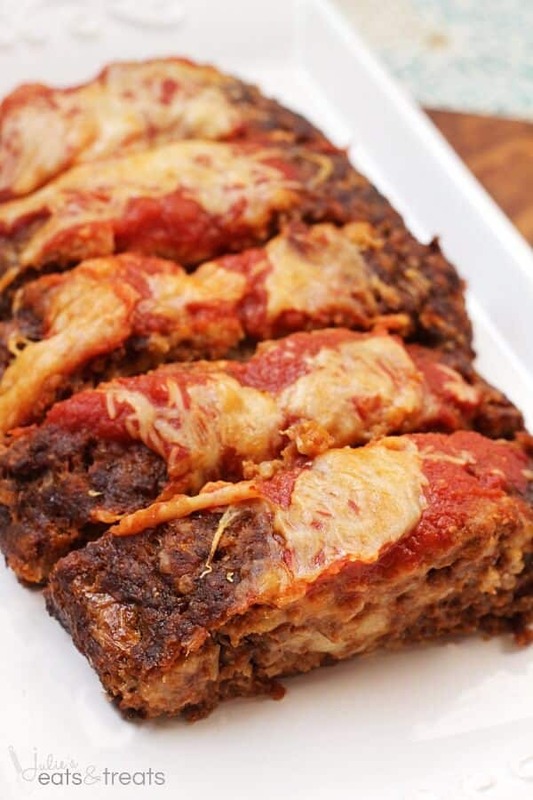 Ain’t nobody got time for dry, flavorless meatloaf! 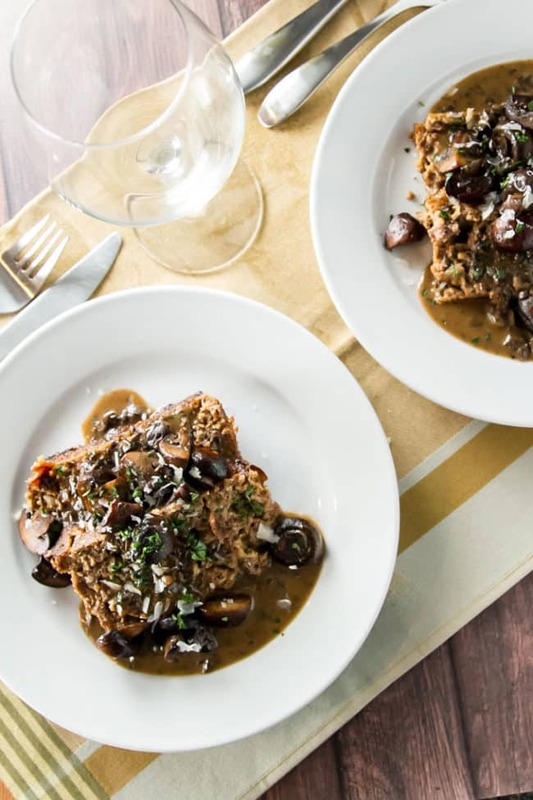 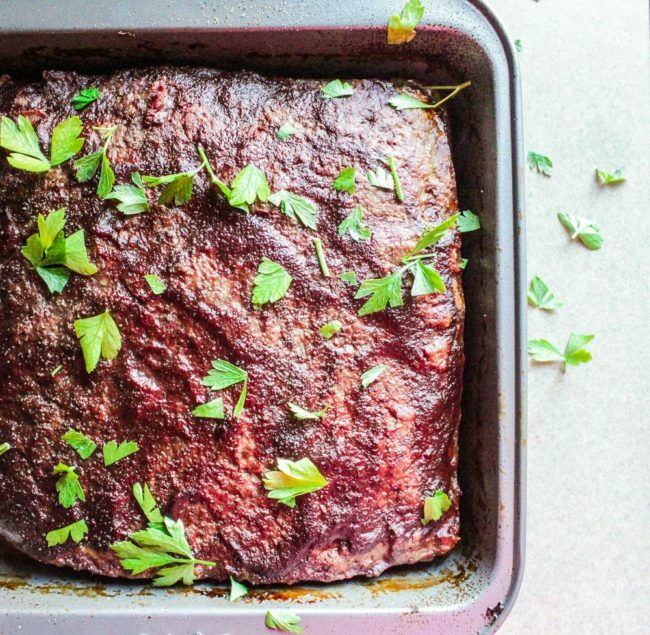 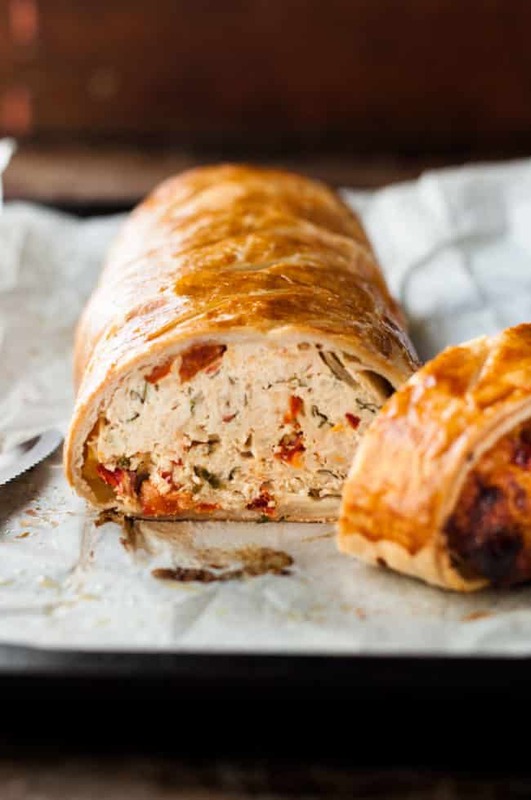 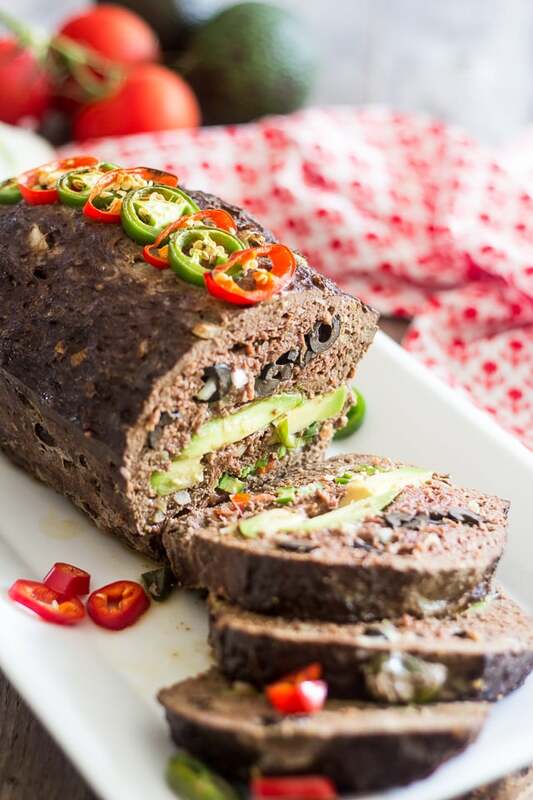 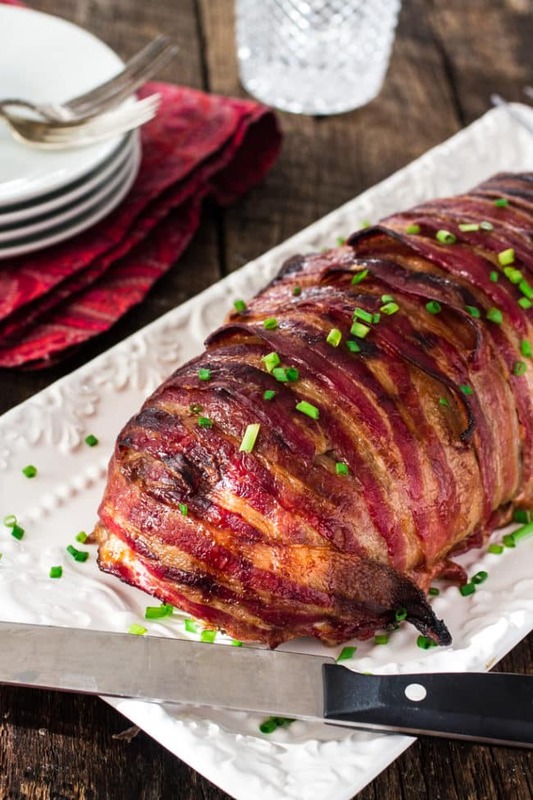 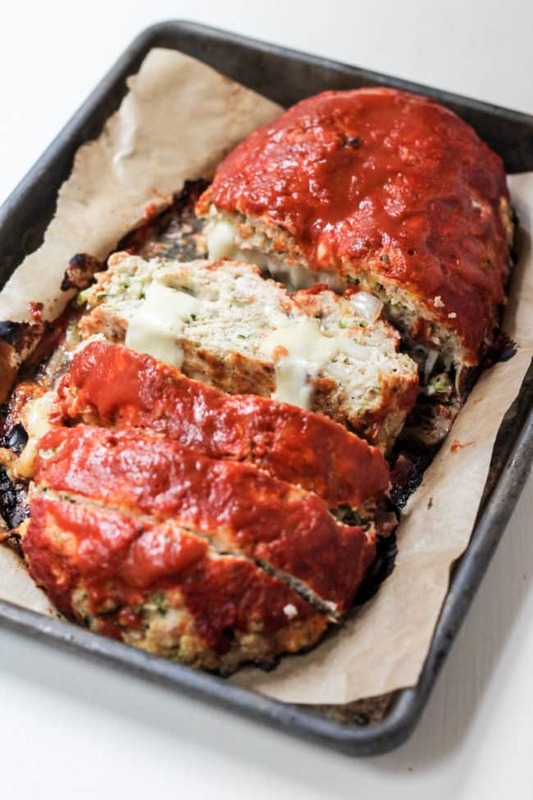 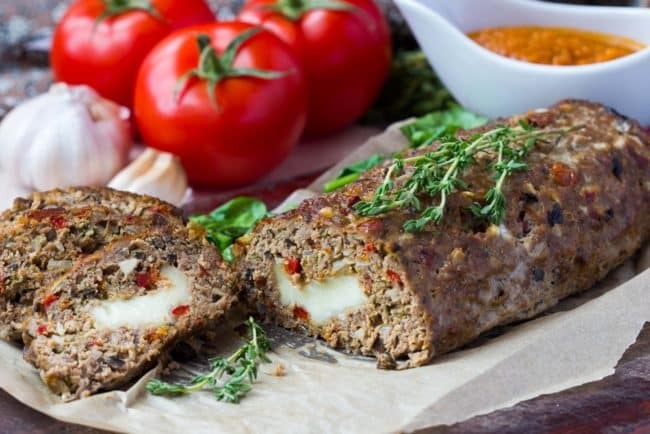 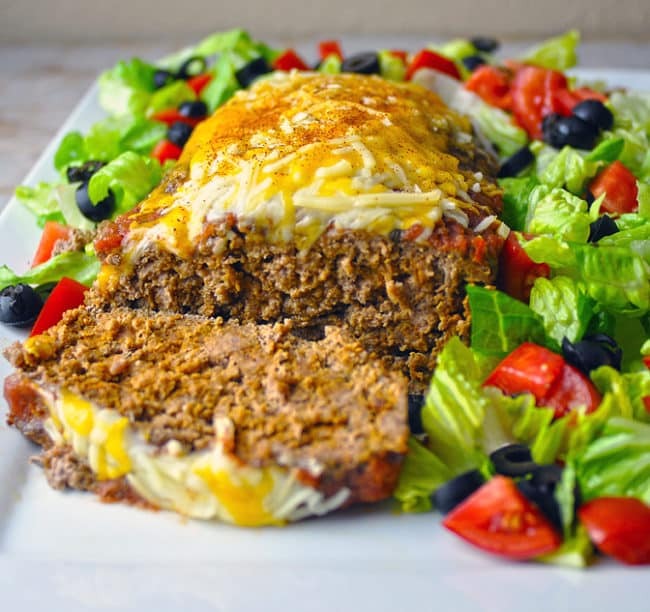 If you’re looking to elevate your meatloaf game, try one of these incredibly moist and flavorful meatloaf recipes that are truly anything but boring! 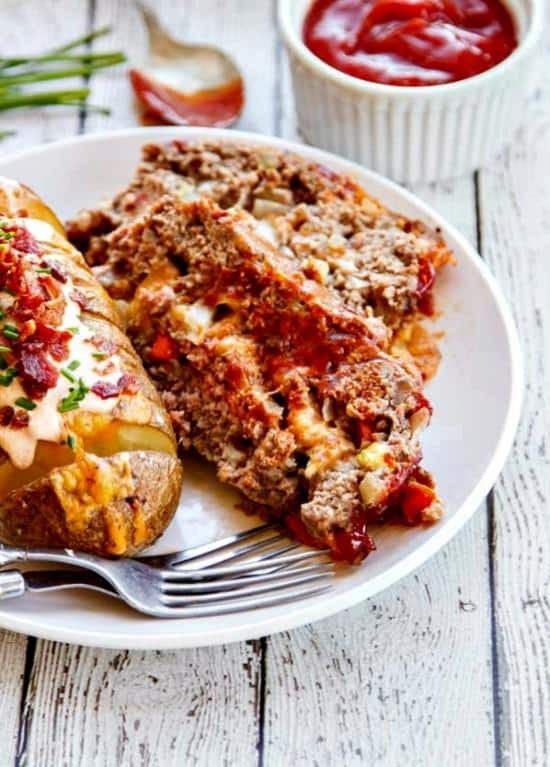 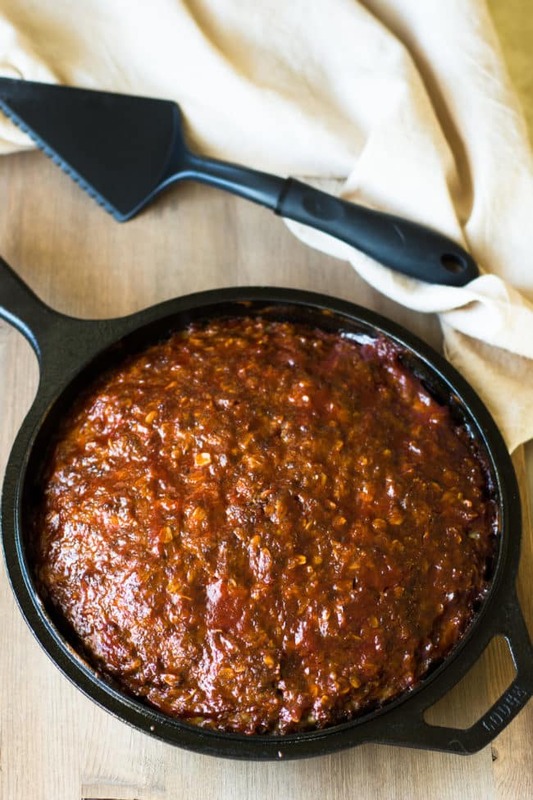 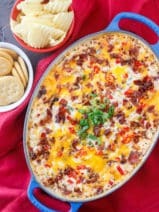 Number one on the list is my own old fashioned skillet meatloaf that continues to be one of my most popular recipes. 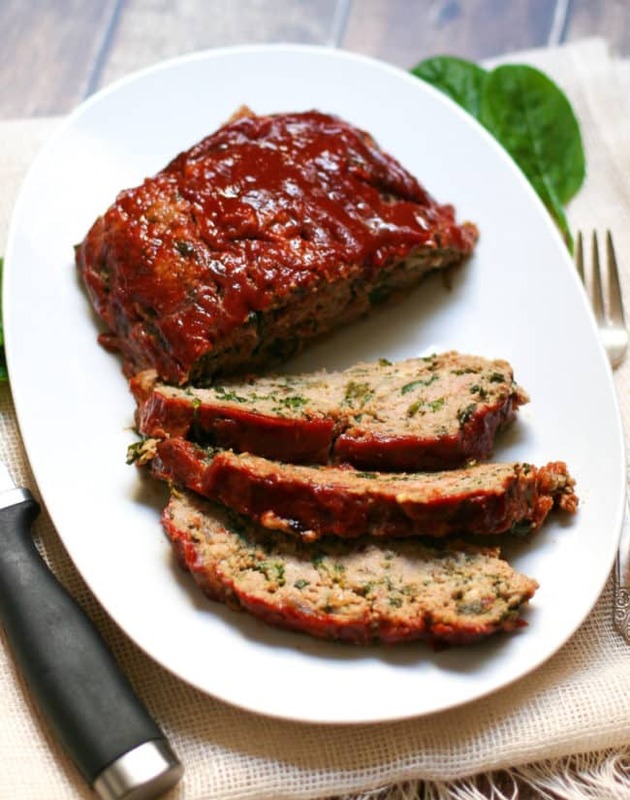 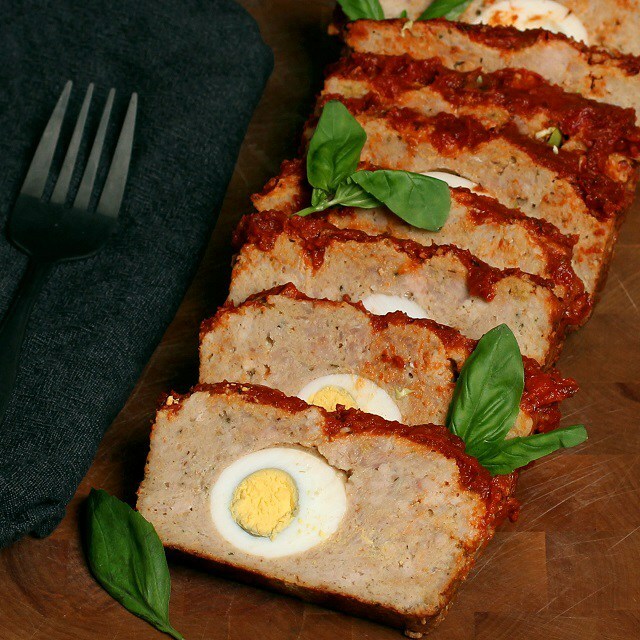 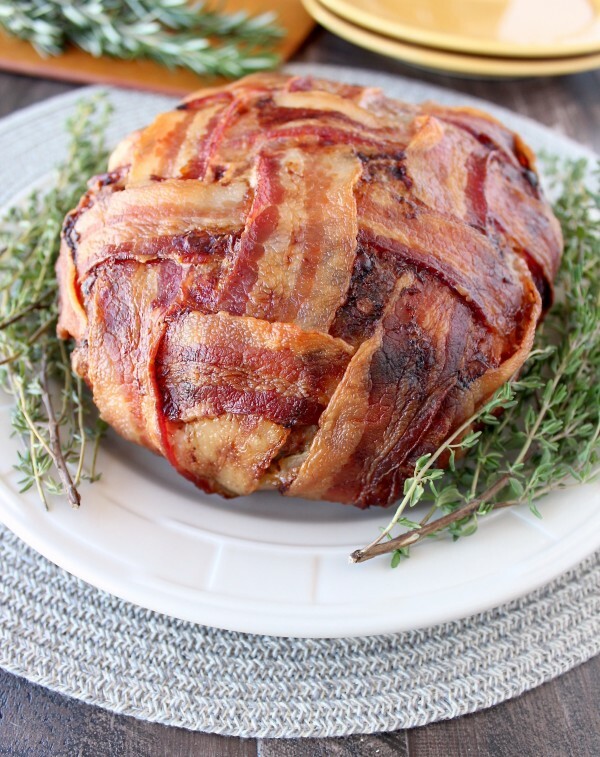 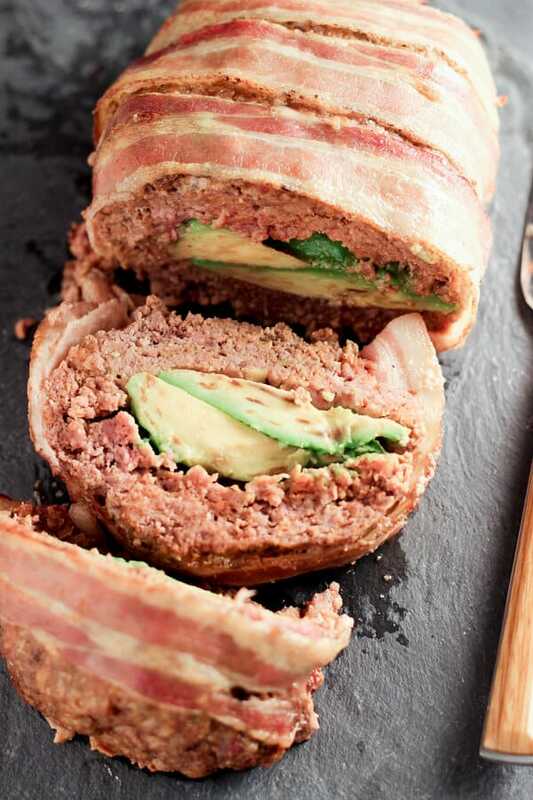 I hope you enjoy each of these tasty meatloaf options!